What To Pray For Each Day? Learn what to pray for. 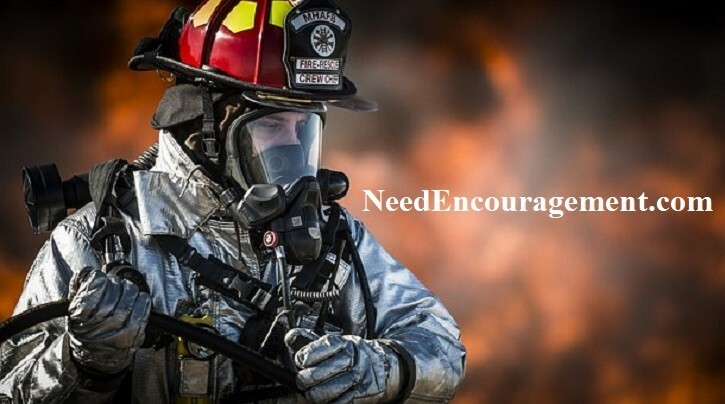 The fire rescue, police, military, government, nations, Jereselum, missionaries, pastors and family, church, relationships, healing, children, encouragement, salvation, to name a few. Here are some encouraging scriptures about what to pray for? Withdraw And Learn What To Pray To God? It Is So Important To Know How To Pray! Prayer is just directly talking with God. Meditation is listening to what God says. Prayer Promises – These are Scriptures that promise you that He will hear your prayers and answer them. Reading these builds your confidence and your faith to believe. Government – Please pray for your government. Nations – All nations around the world who are included in this prayer. Missionaries – All missionaries are included, but if you know specifically a missionary’s name you can say their name instead of missionaries. Pastor’s Family – It’s important to pray for their family as well as the pastor because if the enemy can’t get to the pastor, he’ll focus on his family. Church – Many problems relating to the churches and instances of strife and gossiping can be altered if you will pray for your church. Relationships – When you pray this prayer, you may see a gradual change in your partner, but the main difference is what you see happening to yourself. Children – All children are included in the prayer. If you would like to pray for a specific child, just replacing the word children will personalize it. Scriptures for Needs – Pray them every day to remind yourself that God will supply your needs, and will make a way where there looks like there is no way. These scriptures can build your faith to believe for all that God has for you. Healing – Read them every day, morning noon and night. You need to drench yourself in the Word of God. Encouragement – These Scriptures will encourage you and build you up in your faith. Salvation – Pray the prayer of salvation. Joseph Prince Explains How To Pray! Many great questions about Prayer! What is the Lord’s Prayer and should we pray for it in our lives? Why even pray in the first place? When And How To You Talk With God? We cannot spend all of our time on our knees praying, but it is possible to have a sincere, prayerful attitude as you pray throughout your day. God is always with you so you can talk to Him 24 hours a day, seven days a week. You do not have to be in a church to talk with God, and you do not have to sound religious to talk to God, you do not have to do anything but tell God what you are going through, and ask how He can direct your steps. How To Pray? What Does Prayer Mean In Your Life? Prayer is just a two-way conversation with God, although Christians do pray for one another in group settings. It is the most intimate relationship with the Creator of the world that you can have. In prayer, your spirit and the Spirit of God are in connection with one another. Out of this can come instruction, guidance, and suggestions for new areas to focus on in your prayers. Is There A Set Formula About How To Pray? God wants us to share our concerns, fears, and the desires of our heart. We need to talk to God as though you would speak with a very close friend because that is what He wants to be to you and me. The Bible mentions a lot about prayer, including Jesus’ words on how to pray which we refer to as “The Lord’s Prayer” from Matthew 6:9-13. There is a parable that Jesus shared with his disciples, speaks directly to this topic of prayer. What Is Prayer? How To Pray Effectively? The first part should be praise for our Heavenly Father. Followed by intercession for the needs of others. Then, in prayers of petition, ask for your needs. Repent of any sin in your life. Ask God to help others in need.